In 2016 the golf course I teach at, Santa Ana Country Club in Southern California, underwent a major redesign of the golf course. The new course features expansive new greens with much more undulation. Many members struggled with reading the new greens, which affected their overall putting. I began to think of better ways to help my students with their putting, researching green reading methods from the best players and teachers in the world, and honed in on the two areas of difficulty: ability to judge slope and aim. I realized there is no consistent scale for reading the greens, and yet the only way to measure something accurately and consistently is with a scale. 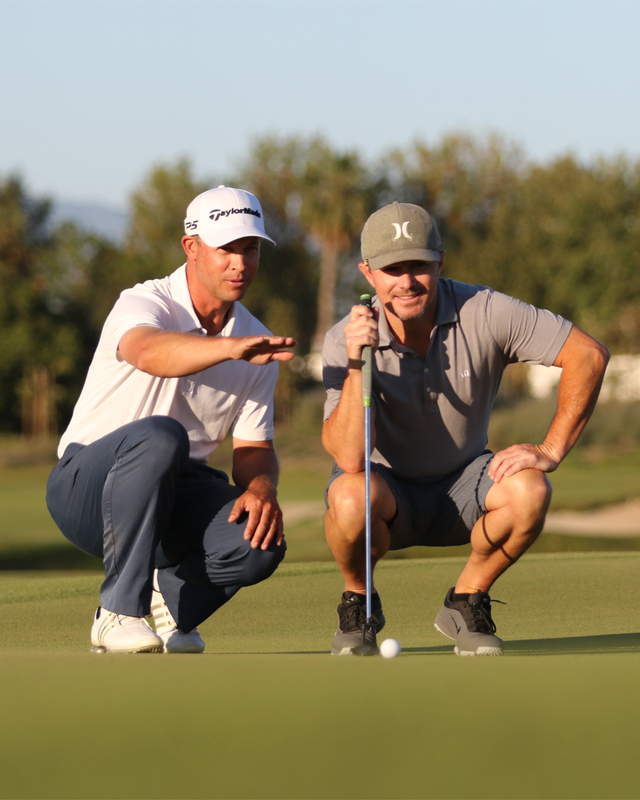 The best measurement for the amount of break for any given putt is degree of slope, but most golfers aren't trained to look at a green and recognize the degree of slope. Like any measurement, however, once you have a consistent scale, your eyes can be trained to recognize it. The Smartline Putting system includes a method to train golfers to recognize degrees of slope. The second thing golfers can always improve is aim. Even if you can read the green correctly, you still have to line up and aim your putter at the correct spot. The Smartline Putting system includes a specially designed ball marker to improve aim. The ball marker has five lines on it, to determine the start line. So after you have read the green using the Smartline Putting method, you match a line on the ball marker to the line on your ball. Then simply pick up the marker and putt. Currently Director of Instruction at Santa Ana Country Club, Nick oversees the club’s private instruction, golf schools and junior programs. 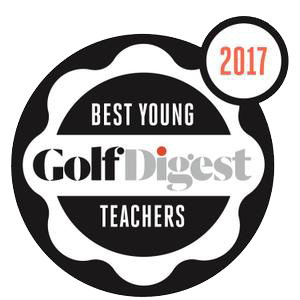 In 2016, Golf Digest named Nick to its Best Young Teachers In America list, the only instructor hailing from Orange County, CA He is highly-skilled in video swing analysis, and is TPI (Titleist Performance Institute) Level 1 certified and TPI Junior Level 2 certified, as well as a Trackman Certified Professional Level 1.